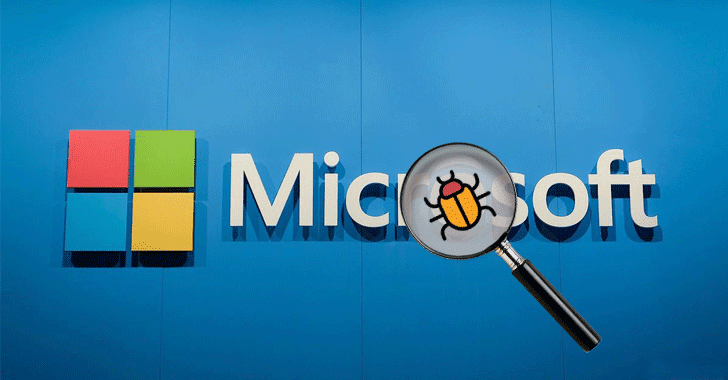 Recent Microsoft updates to Windows environments (Patch KB4480960 and KB4480970) have caused some people to experience connectivity issues when trying to access network shares. The specific error message will amount to something referencing ‘Invalid Handle’ or ‘The Handle is Invalid’ when trying to access network shares (via UNC \\IP or \\name) or existing mapped network drives. 1) Start > Search > CMD > Right click > Run as Administrator. Do this on all PCs that throw up ‘Invalid Handle’ related errors and after a restart you should be able to access the network shares. Are you looking for Business IT Support? Consider getting in touch with Netzen to see what we can do for your business.